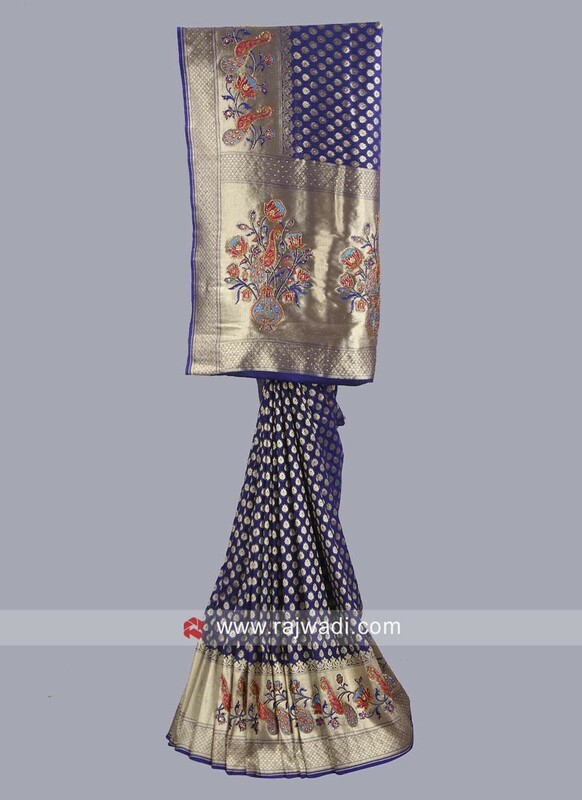 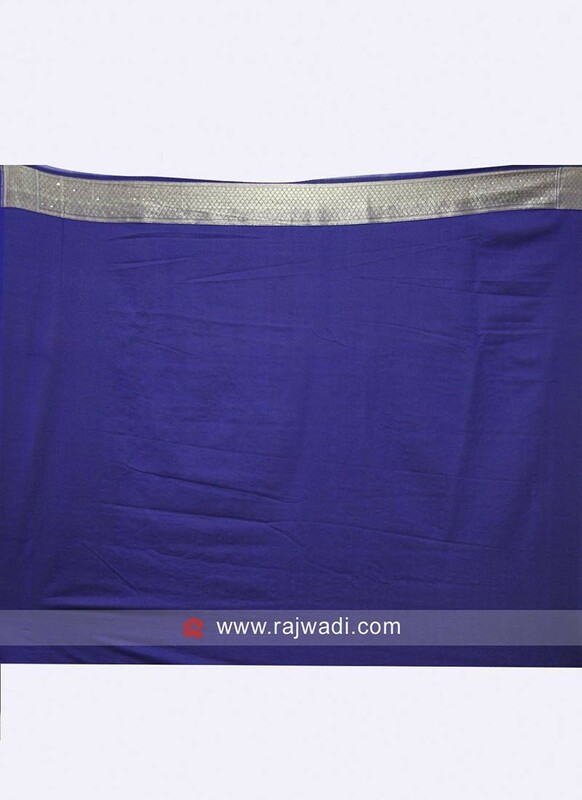 A Dark Blue wedding reception saree made of Banarasi Silk fabric. 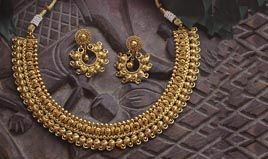 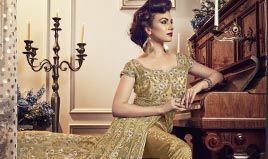 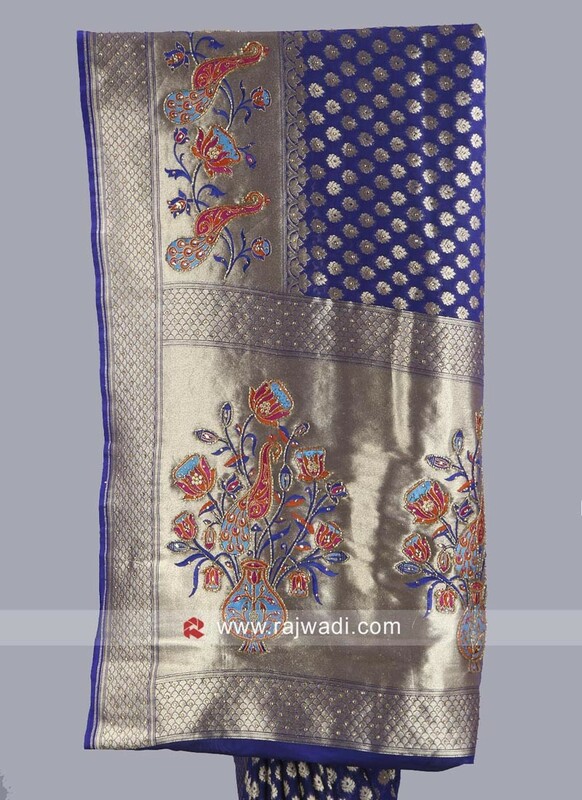 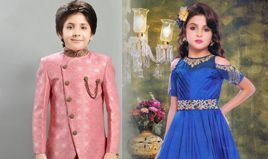 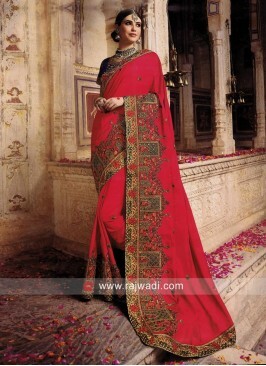 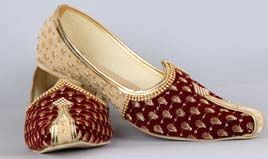 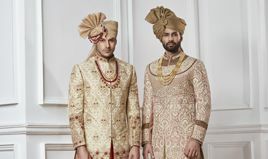 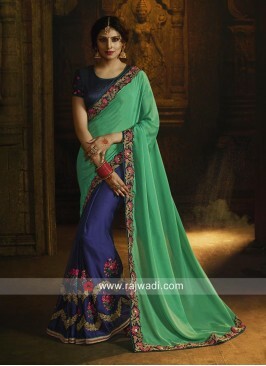 It features flower embroidery work and has contrast border. 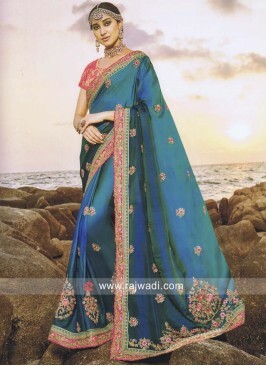 Comes with matching blouse piece. 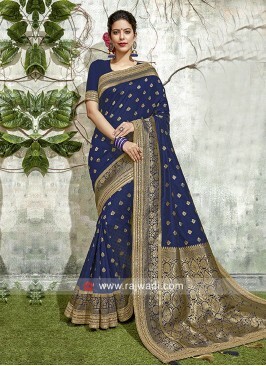 Dark Grey Saree with Cont..